National Mutt Day is celebrated twice a year! You can give it up for mutts on July 31st or December 2nd or both! That gives us double the fun with our favorite pups. Of course, we love our mutts all year long, but we’ll take any opportunity to celebrate our mixed-breed buddies. Do you know someone who has a mutt? Give them a surprise with a gift in honor of National Mutt Day! Here are a collection of gifts for the mutt lover in your life. Shaken not Stirred. 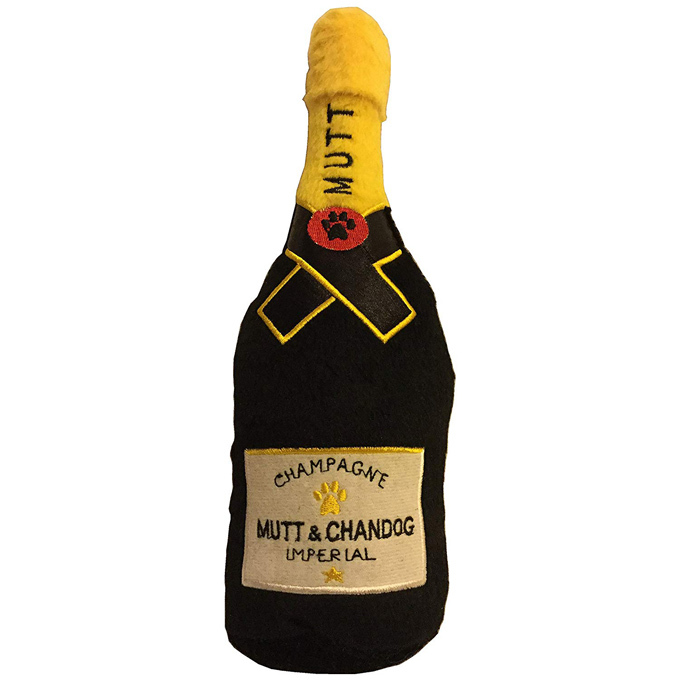 This gift is for the Mutt in your life that is always the “life of the party.” Dog Diggin’ Designs is killing it, with their collection of pet toys and pet beds. Always tongue-in-cheek and absolutely chic! They have designed an impressive number of send-offs of alcoholic beverages, from Corona to Jack Daniels. Cocktails, AnyMutt? Buy The Mutt & Chandog, Squeaky Plush Toy on Amazon! Buy the Molly Mutt Armor, water resistant liner and an adorable Dog Duvet, and stuff it with whatever you have lying around! That old plush-robe that is totally worn out? Put it in the dog bed. Your boyfriend’s tacky muscle T-shirt? Put it in the dog bed! You can tell him that he’s helping the planet! Reduce, Reuse, Recycle. Then the best part of all, stick the whole shebang in the Molly Mutt Stuff Sack and wash it. 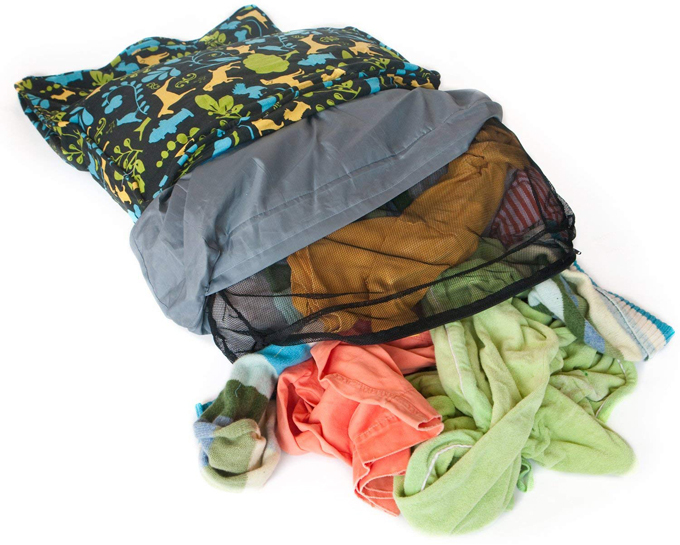 Even loose pillow stuffing is safe to put right into the washer. 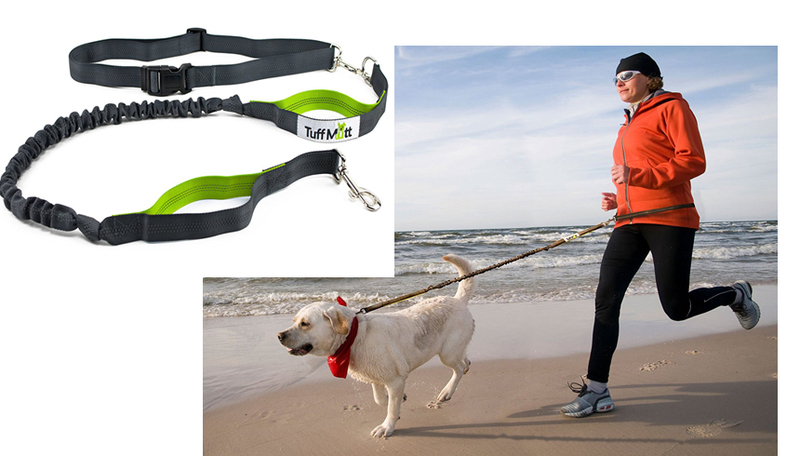 Running, walking or hiking, the active Mutt can be safe, and the owner is hands-free. Tuff Mutt has solved a lot of problems for active Mutts and their owners. This leash can slide from side to side rather than simply hitching to a specific spot. The 48-inch leash is also a bungee, so you don’t get tangled if your Mutt slows down. Reflective for safety. Buy the Tuff Mutt Hands-Free Adjustable Dog Leash on Amazon! A Card Game That’s “A Howling Good Time.” In this UNO styled card game, there are Fire Hydrant Cards, Flea Cards and Dog House Cards. Good Family Fun for ages 5 to Adult. It can be played in a basic style, for the very young, or more advanced for your eye-rolling 11 year-old. As a parent, I can tell you that the graphics are going to enchant your Mutt loving kid. Each card is more precious than the last! The “Fast Paced” version feels like UNO and is energetic and challenging. 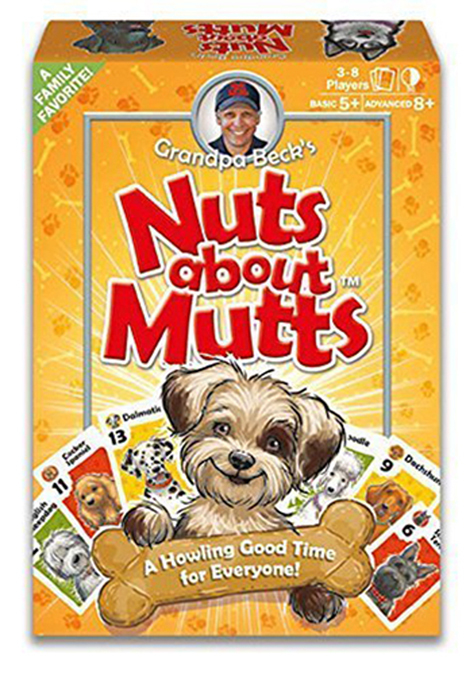 Buy Grandpa Beck’s Nuts about Mutts on Amazon! When you give to love and love to give. Miranda Lambert is a country star. Whether you love her music or not, you have got to give this girl some props for her love of Mutts. When you buy these products, you are shopping to save, and that rocks. MuttNation has a ton of great products. 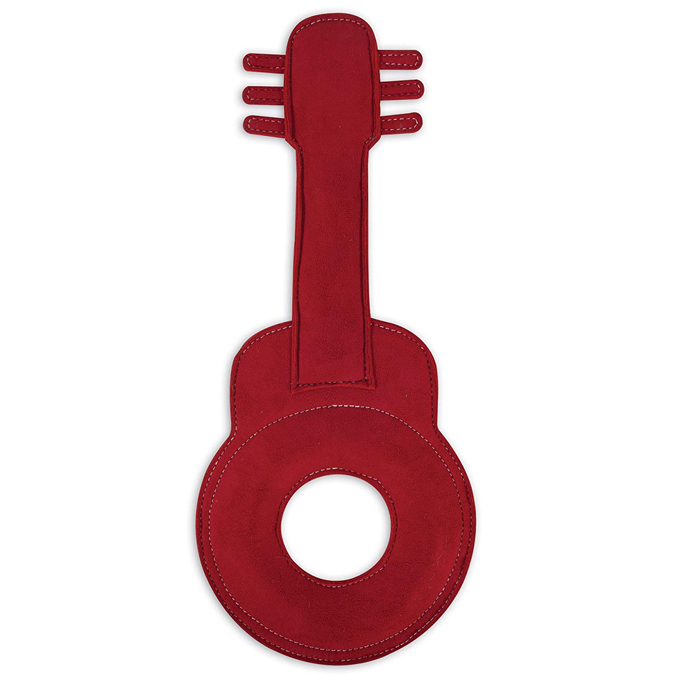 This cute guitar in 3 fantastic colors is new to me, but I have a ridiculously durable MuttNation guitar toy that has survived 3 different households with 3 different dogs, including a terrifying Jack Russel, a Lab Mix puppy, and my gentlemanly Jack/Chihuahua mix, and it is still alive! Buy the Mutt Nation Fueled By Miranda Lambert Guitar Toy on Amazon! Are you getting a gift for a Mutt or Mutt lover for National Mutt Day? Let us know in the comments below!